Dr Glavin grew up in Ottawa and returned here to practice following graduation from the University of Guelph in 1991. He has loved animals from an early age (even though his parents were not pet people). He would bring home stray, injured cats and do his best to help them. Along the way he developed strong relationships with the local area veterinarians and from them he developed his passion. Dr Glavin's areas of interest include Nuclear Medicine, Soft Tissue Surgery, Pain Control, Senior Care and Laser Therapy (which is very helpful in relieving the aches and pains of old age.) Dr Glavin also enjoys teaching and mentoring veterinary students and young graduates. Dr Glavin and his family enjoy traveling, bicycling and hiking. His lovely wife, Susanna is a vital part of the hospital in the role of hospital administrator. Their 3 children are growing rapidly and making them very proud in their endeavours. The eldest, Eric, recently graduated from law school, Maya is interested in film school and Monica is studying dentistry. They have 2 wonderful Shih Tzus, Jasper and Taylor, who was born blind and came to the family through the hospital. Both dogs are loved very much. In his spare time Dr Glavin enjoys coaching touch football and helping young people achieve their goals. Doctor of Veterinary Medicine (University of Guelph 1991); Former Lecturer in Small Animal Surgery, School of Veterinary Medicine UWI; College of Veterinarians of Ontario; Ontario Veterinary Medical Association; Central Canada Veterinary Association; Fellow of the Veterinary Laser Society; Veterinary Information Network. Dr Smith graduated from the Ontario Veterinary College in 1992. Immediately afterwards he and his soon-to-be wife moved to Ottawa to start work at the Ottawa Veterinary Hospital in emergency medicine and general practice. There he continued to work for 22 years before taking his current position as an associate veterinarian at Carp Road Animal Hospital. Currently Dr Smith resides in Nepean with his wife, Michelle, and two sons, Kai and Logan, and his German Shepherd, Drake, Boston Terrier, Cole and cat, Devon. His current interests include skiing, windsurfing, and acting crazy with Drake. He also spends a good amount of time in the gym where he can hopefully continue to keep up with his teenage sons. Dr Smith's perfect day includes walking Drake with his wife and then enjoying the sun on a Starbucks patio with his wife, the dogs and a perfect cup of coffee. Dr Oliarnyk graduated from the Ontario Veterinary College in 2001. She also has a Master's Degree in Conservation Biology. 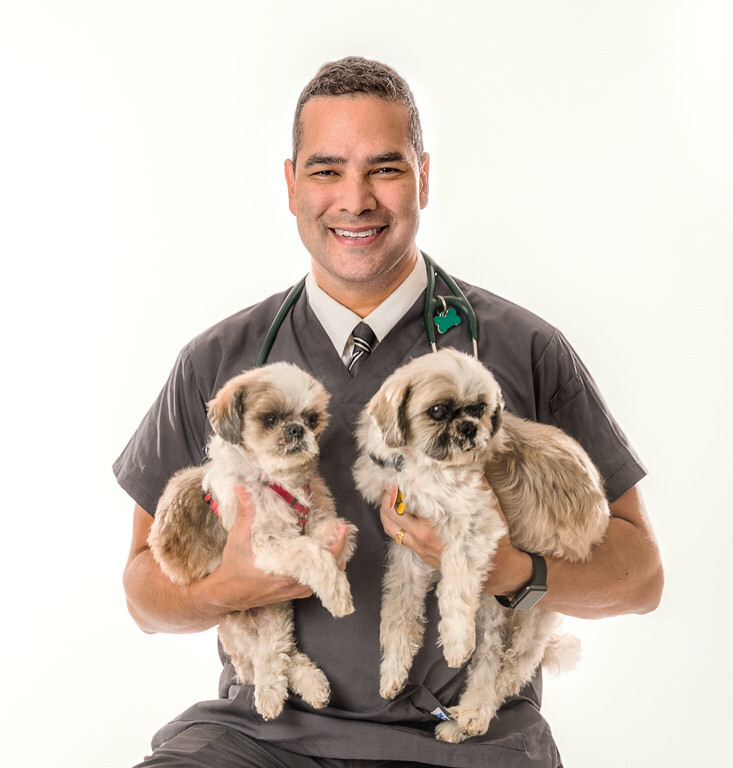 Prior to attending vet school Dr Oliarnyk worked as a biologist in Australia and Hawaii. 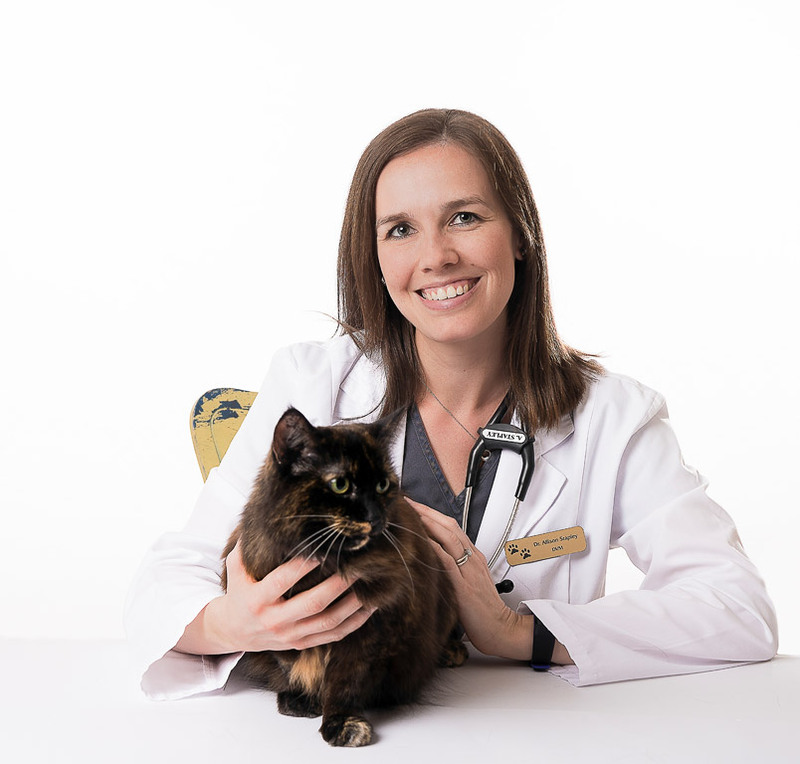 She joined Carp Road Animal Hospital in 2001 and has been happy to return to her hometown of Ottawa and to work with an amazing team of caring individuals. Dr Oliarnyk loves getting to know her clients and the privilege of following a pet from birth to end of life. She has a special interest in exotic animal medicine (hamsters, rabbits, gerbils, et al). 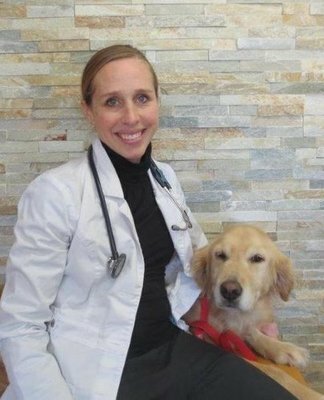 Dr Oliarnyk has also been known to volunteer some of her spare time to the Ottawa Humane Society. When she is not working Dr Oliarnyk enjoys cross-country skiing, biking, yoga and travelling with her husband David and three children. She also shares her home with 2 elderly cats obtained during her first summer at Carp Road Animal Hospital. 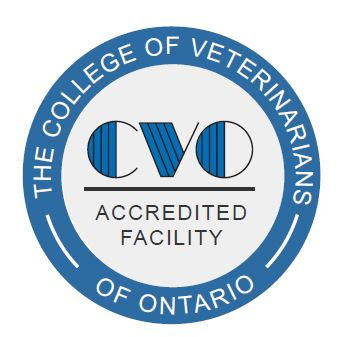 Dr Oliarnyk is a member of the Veterinary Information Network (VIN) and the Ontario Veterinary Medical Association (AVMA). Dr Grenier is originally from Quebec City. He graduated from the University of Montreal in 2009 and completed an internship at the Faculty of Veterinary Medicine in the following year. Dr Grenier joined Carp Road Animal Hospital in 2011 after practicing one year in Penetanguishene. 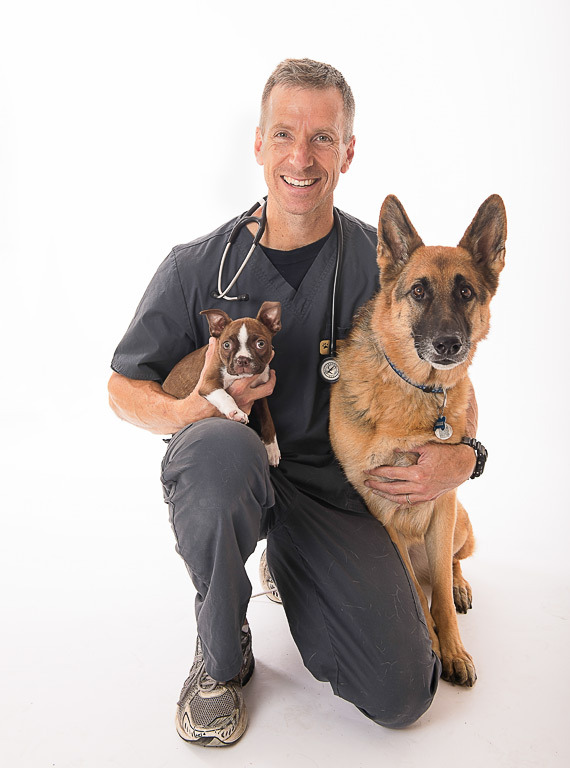 Dr Grenier is a pennHIP certified veterinarian, and has developed an interest in soft tissue surgery, ultrasonography and dentistry in the past years. Outside of the hospital, Dr Grenier loves to keep active. When he is not on a trekking trip with his dogs and wife, he is biking, bouldering, cross-country skiing or competing in obstacle course races. He and his wife Samantha live with a number of furry companions. Four cats named Charlie, Victor, Shamwow and Timmy, as well as three dogs; Jane, a German shorthaired pointer, Wonda, a French pointer, and Billie Jean, a Viszla. 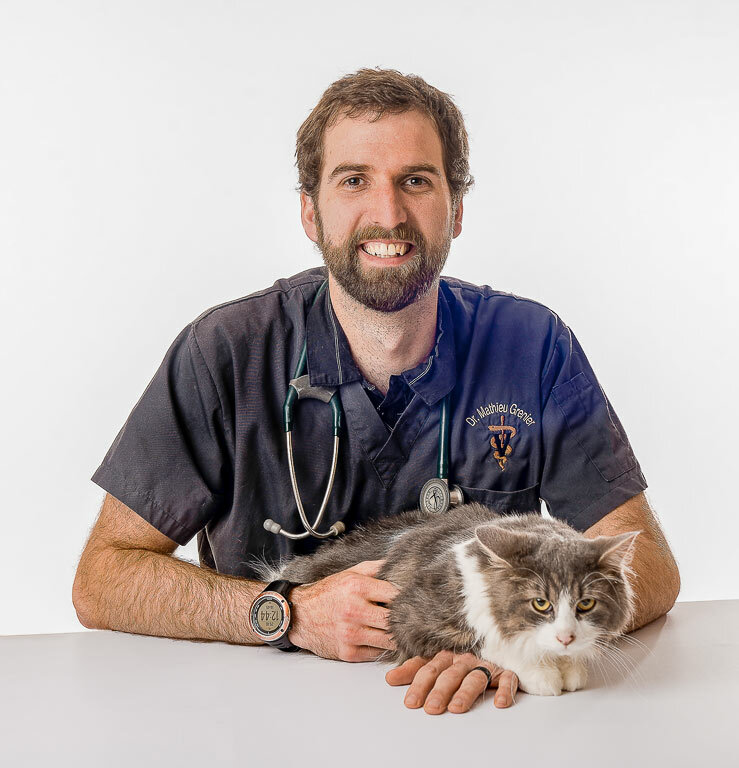 Dr Stapley began working at the Carp Road Animal Hospital in the spring of 2013, just after graduating from the Ontario Veterinary College in Guelph. 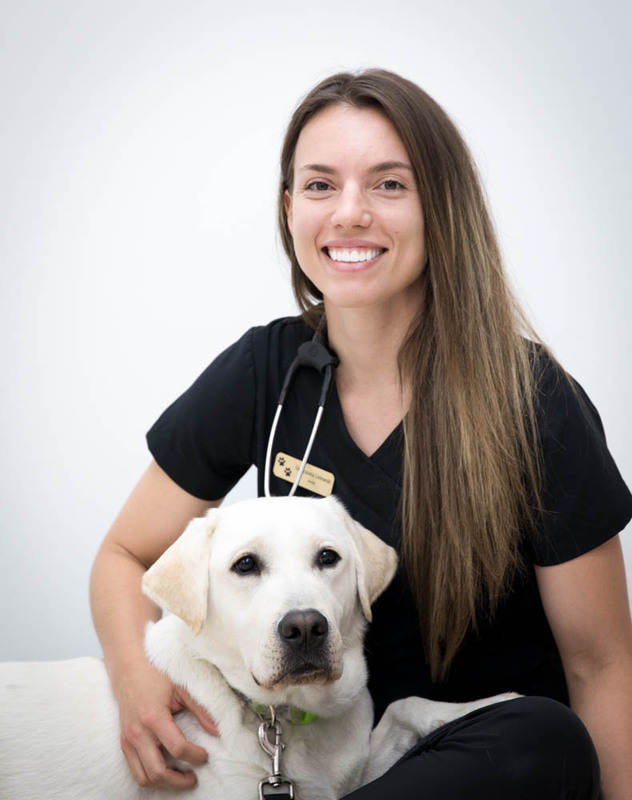 Prior to attending veterinary school, she completed an Honours Bachelor of Science degree with Specialization in Biology at the University of Ottawa. 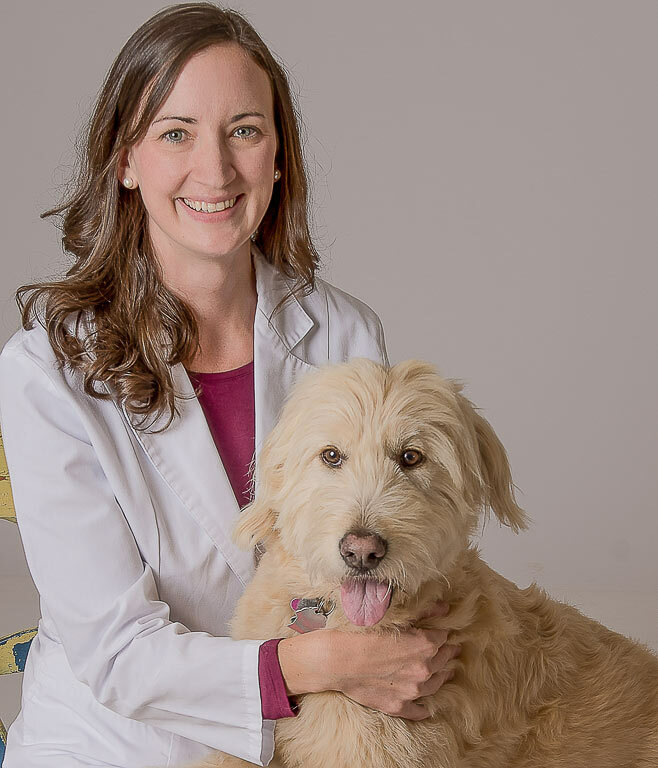 Dr. Stapley works as a companion animal veterinarian, specifically with dogs and cats, and has recently developed an interest in Companion Animal Laser Therapy and its applications in helping treat many ailments in her patients. Though she was born in Toronto, Dr. Stapley moved to Ottawa with her family when she was a child. She grew up in Ottawa and happily calls it home today. In her off time, Dr. Stapley likes to keep active and particularly enjoys running. In the last few years she has completed a full marathon, several half-marathons, and this year will be her 12th year taking part in the Terry Fox 10km Charity Run. When it’s time to relax, Dr. Stapley loves nothing more than curling up with a good book with her cat Mystic on her lap, and her husband Kev by her side. Dr. Roxana Lelewski was raised in Guelph, Ontario. There, she completed her undergraduate degree in Biomedical Sciences, then completed her veterinary degree at the Ontario Veterinary College. Dr. Lelewski began at Carp Road Animal Hospital after graduation in the spring of 2018. She is new to the city of Ottawa, and looks forward to exploring the region! 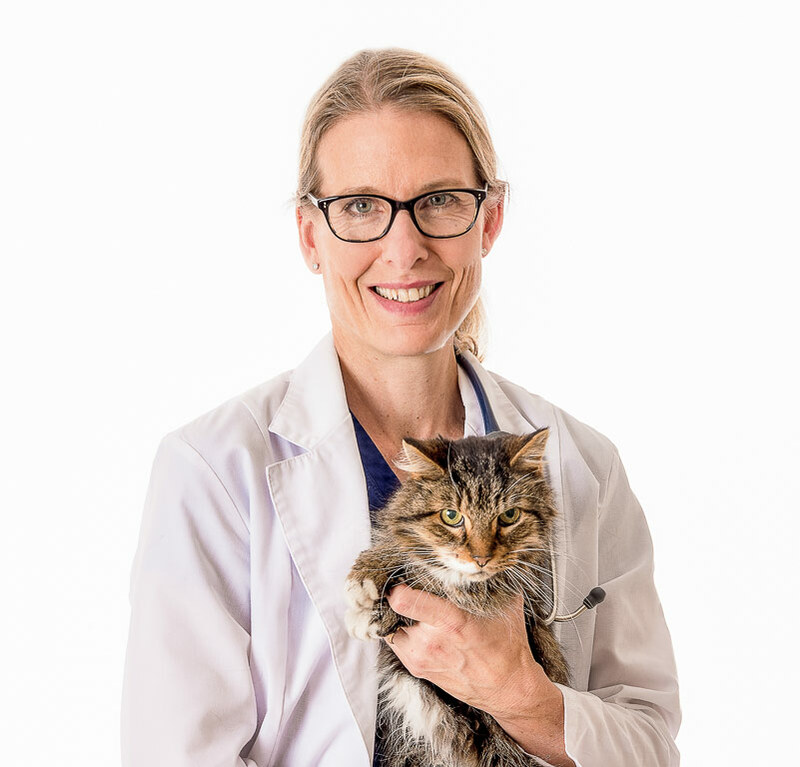 Dr. Lelewski enjoys practicing dog and cat medicine and surgery, and has a special interest in exotic medicine, currently focusing on small fuzzy friends including rabbits, guinea pigs and hamsters. She looks forward to developing lasting relationships with her clients and patients. In her spare time, Dr. Lelewski enjoys staying very active and spending time outdoors. She is an avid gym-goer and enjoys cycling, hiking, camping, and most recently has developed an interest in rock-climbing. She has one dog, a labrador mix Reksio, whom she adores hiking and spending time with. Coming from a Polish back-ground, Dr. Lelewski also enjoys a good meal and has developed a passion for cooking and baking. Her most recent undertaking is to develop her French language skills - moving to the Ottawa region has become the perfect motivation! Dr Hutchings has been a member of the Carp Road Animal Hospital team since 2002. Currently she is kept fairly busy as Chief Veterinarian for the Ottawa Humane Society, so is only able to be at her Carp Road home once a month. However she thoroughly enjoy the clients and amazing medicine and staff this practice has to offer. As a student Dr Hutchings worked in wildlife rehabilitation and she is very comfortable with exotic animal medicine. She truly loves all aspects of small animal medicine but especially enjoys soft tissue surgery. Dr Hutchings also likes the long standing bonds she has been able to form with many of her patients here and their owners. Dr Hutchings currently only has one pet, a golden retriever that she adopted from the Humane Society a few years ago. She has become a special part of our family. Dr Tracey grew up in the Ottawa Valley and knew from an early age that she wanted to be in a health care profession after suffering from many sports injuries. She first attended Brock University and obtained a degree in Kinesiology. After volunteering with a local Chiropractor in St Catharines she knew right away that chiropractic was the path she wanted to take. After shadowing Dr Alison Seely on her summer break it didn't take long to discover how beneficial chiropractic can also be for both large and small animals. Dr Tracey headed to Toronto to obtain her Doctor of Chiropractic Degree and was able to complete her additional animal chiropractic training in Brantford while she was there. After finishing her schooling Dr Tracey moved to Ottawa and she has been part of the Carp Road Animal Hospital family since 2014. Dr Tracey works with large and small animals on an individual basis. Each animal is evaluated and treated depending on their case whether it be a spinal, extremity or soft tissue injury. She uses an alternative health care approach to help alleviate and restore function. Chiropractic care can be used as an adjunct to regular veterinary care and Dr Tracey will collaborate with your veterinarian to find the best course of treatment for your pet. Dr Tracey and her husband Mike moved to Stittsville in 2014 to be closer to home. They share their home with their young son Leo and a smiley Shepherd mix named Zoe. On weekends they enjoy heading back to their home town to spend time with family on the lake. Bachelor of Kinesiology with Distinction (Brock University, 2010); Doctor of Chiropractic (Canadian Memorial Chiropractic College, 2014); Certificate in Animal Chiropractic (Veterinary Chiropractic Learning Centre, 2014); College of Animal Chiropractors; College of Chiropractors of Ontario; Ontario Chiropractic Association.